Through five trade ports, Tunisia is one of the best forums in the world for vessel arrests with simple and fast procedure. Not only can you sue the vessel here but you can also have it arrested and held under arrest until claim is settled. Tunisian Maritime Trade Law N° 13 /1962 and the Civil Procedure Code is the cornerstone of ship arrest and they remain the major source in Tunisia. Tunisia has not ratified any of the International Conventions related to Ship Arrests but the Tunisian legislator was inspired by the International Convention Relating to the Arrest of Sea-Going Ships Brussels, May 10, 1952. In Tunisia the presence of any vessel at Tunisian waters gives the court jurisdiction in rem over the vessel and in personam over the owners, operators and charterers. 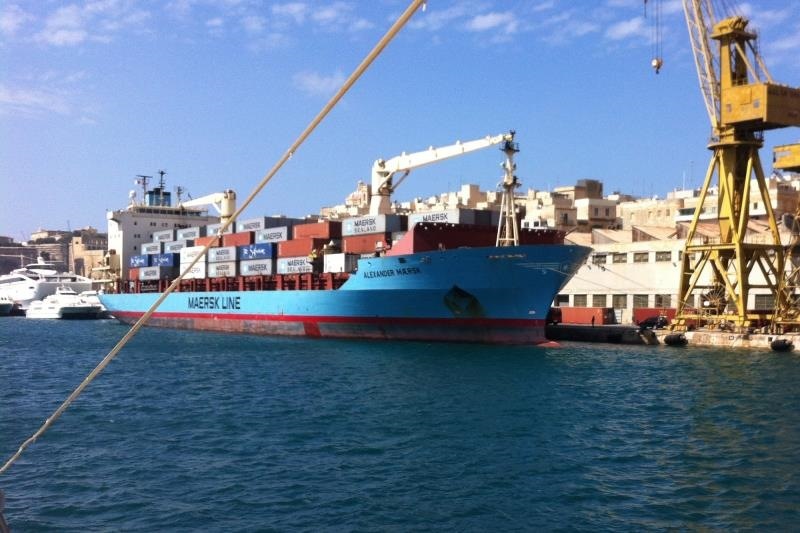 Tunisia does not recognize governmental immunity for state owned commercial trading vessels. Any vessel capable of being used in navigation can be arrested therefore pleasure vessels can be arrested. Under Tunisian law the claims subject to Tunisian Law permit the arrest of a vessel, regardless of whether the underlying debt is incurred by owner, disponent owner, operator or charterer. Under Tunisian Law anyone with authority binds the vessel in rem (in rem » actions, meaning that the action is against a thing, rather than against a person)., if the supplier is not timely notified otherwise The ship can be arrested even if the owner of the ship is not the debtor of the maritime claim. The owner of the ship, in order to have his ship released from arrest, has to give a guarantee for the payment of the claim to the author of the arrest. This means that the owner of the ship will have to guarantee the payment of the claim, even if a third person (charterer, issuer of the Bill of Lading) is the debtor toward the arresting party. Generally, the vessel, itself, is responsible for payment of liens, mortgages or any other maritime lien that may arise. When the owner encumbers a vessel with a First Preferred Ship’s Mortgage, it is the vessel that guarantees payment, rather than the owner. However, the owner may be personally liable if they signed a personal promise or guaranty to pay. Under Tunisian law the position regards sister ships and ships in associated ownership in certain circumstances; Tunisian Maritime Trade Law allows the arrest of another ship belonging to the same owner also a vessel that is in the ownership of the charterer can be arrested for a maritime claim against a time charterer. We can note that under Tunisian maritime law there is no substantial difference between arresting a ship for a maritime claim or a maritime lien. In order to get the arrest lifted, Opponents should put up security in the form of bank guarantee or cash deposit before the court; practically speaking, it is also common to accept P&I club LoU when the parties of the arrest chose arbitration as a solution to solve their difference. Seek a judicial release bearing in mind that this suppose a proceeding to be filed under an adversary and summary procedure which takes at least a couple of days: release order would be granted if Owners prove that there is no legal basis for the arrest (if for instance there is no maritime claim or that the vessel is not concerned by the claim). Finally , Tunisia is certainly one of the most attractive forums for vessel arrests because the procedure is simple, fast and flexible no power of attorney required, application is heard under summary and non-adversary procedure, no original documents required, an alleged maritime claim is sufficient, a vessel can be arrested whoever is the debtor (even if Owner is not the debtor), no counter security is required , no preliminary claim on the merits required and no obligation to start legal procedure on the merits and no impact on jurisdiction .